Launched in 1990, GLOBE Forum is North America’s largest and longest running Leadership Summit for Sustainable Business. An economic transformation is underway. With it comes the biggest business opportunity of our lifetime. GLOBE Forum brings together business and all levels of government from North America and beyond to accelerate the shift to a sustainable, clean economy. Over the last 28 years, GLOBE Forum events have attracted over 170,000 participants from 97 countries. 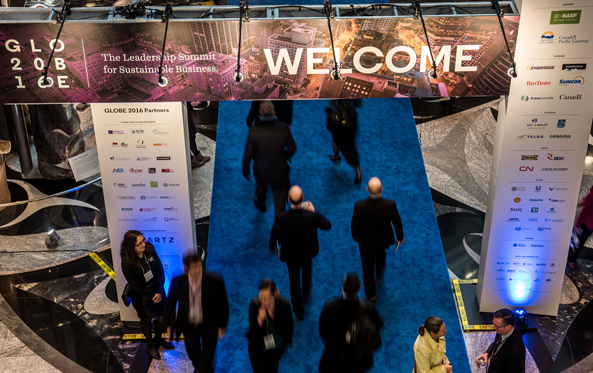 A world-leading sustainability conference coupled with an exciting, transaction-focused expo, GLOBE Forum is the flagship event anchoring GLOBE Week in North America every two years. 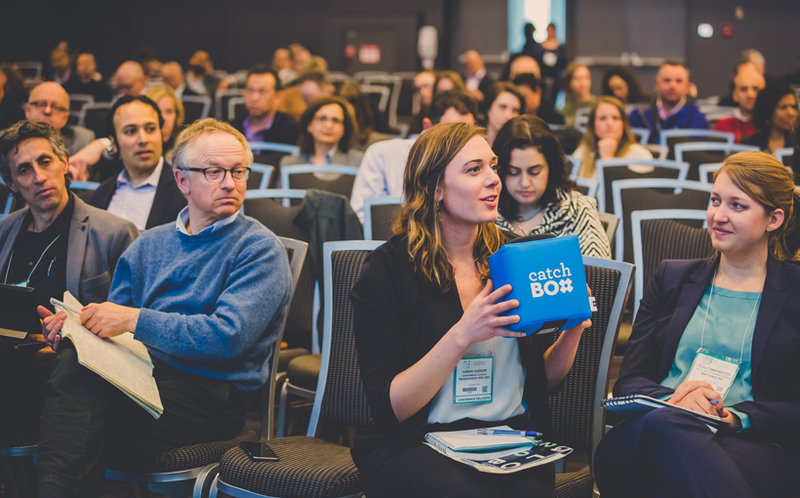 Produced by Vancouver-based GLOBE Series, GLOBE Forum and Innovation Expo brings together corporations, all levels of government, NGOs, international agencies, technology innovators, and the finance community to manage risks and capitalize on the opportunities in the clean economy. Join us as we double down on our commitment to do more of what GLOBE does best: Catalyzing collaborations between “unusual suspects” both on and off the stage, and inspiring action to accelerate the transition to a clean economy. The GLOBE Series has been accelerating the business of the environment since 1990. We assemble world-renowned international events, information, and networking for business and policy leaders pursuing a cleaner, more prosperous world.